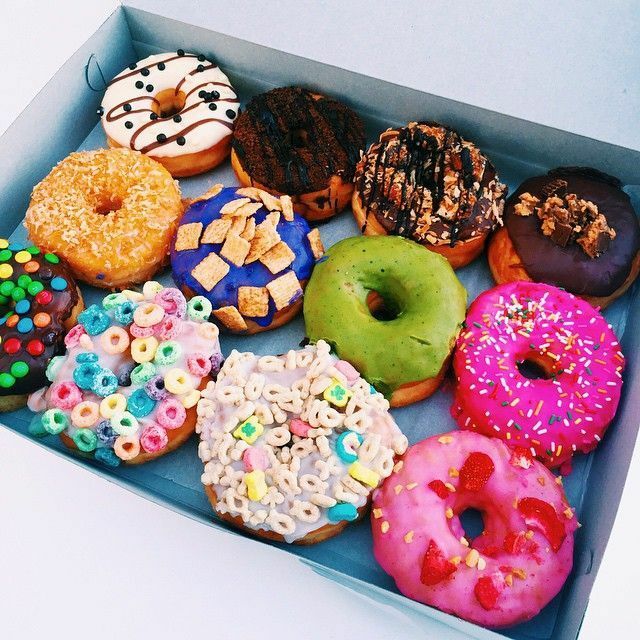 Quiz - What kind of donut are you? Just like there are different types of girls, there are also different kinds of donutsfrom glazed to strawberry frosted to jelly-filled. And since we all *love* a good donut, we've created the following quiz to determine which sweet treat is your soulmate (or, soul-bite). When you get up in the morning what is the first thing that you do? When getting ready for school, what is your go-to outfit? Take a power nap. You deserve it! What class subject is your strength?